Do you want to learn how to make money with affiliate marketing? Affiliate marketing is an excellent way to earn at your full potential as a blogger. Begin your affiliate marketing journey now and get huge commissions! Obviously, this is just a single blog post so if you want more detailed information about the topic then you can visit this site about getting started with affiliate marketing. For now, you can think about which products do you want to recommend in your blog? In this affiliate marketing guide are popular affiliate programs under different categories to get you started. First of all, what is an affiliate program? An affiliate program is a particular program allowing you, as the affiliate, to receive commissions for promoting merchants’ products. Are you ready to make extra affiliate income? If you are interested in learning how to make money with affiliate marketing, keep these tips in mind. Make a list of your account details, and an easy-to-use directory. Many affiliate programs would first ask you to sign up with an e-mail address and password, so you would want to keep all the important information in one place. How to become an affiliate marketer? Take down notes about your blog’s niche. Do you think your audience will love your posts? Which brands feel like a natural fit? Are there any affiliate programs which aren’t related to your blog’s focus? How about free affiliate programs? Make sure to track which of the retailers get the most clicks. Do this by shortening links using bit.ly, and keeping an eye on your earnings. Remember to always check which aspects deserve more attention because even the smallest details can make the biggest impact. Becoming an online marketer may probably appear easy and effortless, but trust me it’s not! Beginners who have no experience in running an online business may need tons of research and brainstorming, before they get to finalize their plans and goals. So, how to make money with affiliate marketing? How to become an affiliate marketer? You can think of it as a traditional job in your community and area of expertise. You need to research and start somewhere. Begin your journey by reading through a reliable and comprehensive affiliate marketing guide. Exactly like this article! Consequently, you will need to narrow down your areas of interest and decide on the targeted niche of your affiliate marketing blog. What topic do you want to write about? Grow your blog first before promoting affiliate products! Here are the golden rules you need to follow when choosing your niche! Looking for the best affiliate products to offer? Don’t worry. We’ve compiled a list of affiliate programs for you! How to start affiliate marketing? What are free affiliate programs? How exactly do you manage an affiliate marketing blog? Above all, are you still looking for new products to promote in your affiliate marketing blog? To be able to understand how to become an affiliate marketer and how to make money with affiliate marketing, you must first decide which affiliate programs are right for you. This affiliate marketing guide provides a list of affiliate programs under different categories to help you choose which products and services is a perfect fit for your objectives, and most importantly, your readers’ goals. 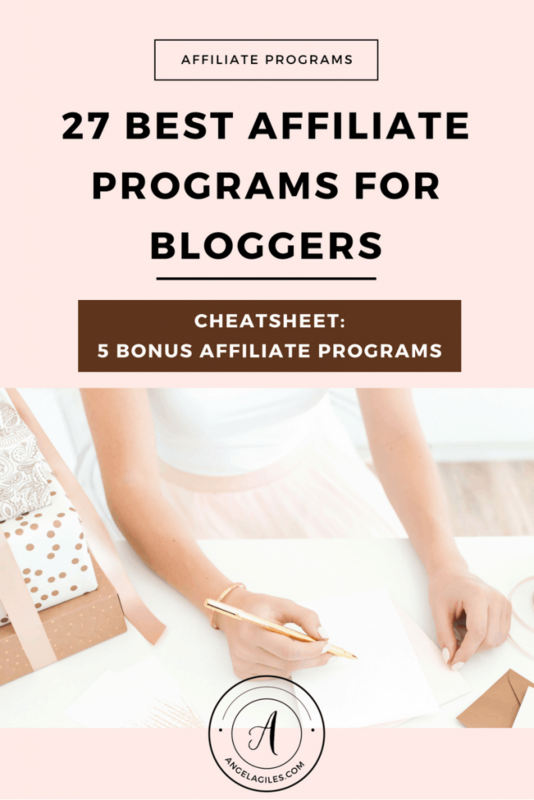 Ready to learn more about the following affiliate program categories?! To understand how to make money with affiliate marketing, you need to check which tools bloggers need to run their businesses. Moreover, you need to research on their business objectives. Do you have online entrepreneur and affiliate marketer friends? If yes, then I’m sure you’ll be very interested to hear about the resources they need to run their affiliate marketing blogs and online businesses. What are their everyday business struggles? Are they trying to address some issues? In what way can you contribute to the solution? Under this category are the most popular affiliate programs online business owners love chatting about. Want to learn how to make money with affiliate marketing? Consider promoting GoDaddy’s web hosting and domain name purchasing services. It is a good option for readers who are determined to maintain their blogs efficiently, most especially those with small, independent online businesses. GoDaddy also offers a high commission percentage, so you can feel confident that it is a great opportunity for every affiliate marketer! How to start affiliate marketing? Grow your audience first. This is a consistent idea in every affiliate marketing guide you can find. So, how does a blogger grow, and at the same time, maintain their readership? ConvertKit can be the right affiliate program to help someone with that goal. ConvertKit is a popular e-mail newsletter providers among bloggers, helping them widen their reach through automated sales funnels. If you want to help your audience grow their e-mail lists, this affiliate program is one of the most reliable ones you can consider. Ready to know how to make money with affiliate marketing? How to become an affiliate marketer? By starting affiliate marketing, you can not only earn extra income, you can also help your audience exercise their creativity in various ways. Do you think your readers are looking for an advanced digital design tool? If yes, then, turn to Adobe Creative Cloud. 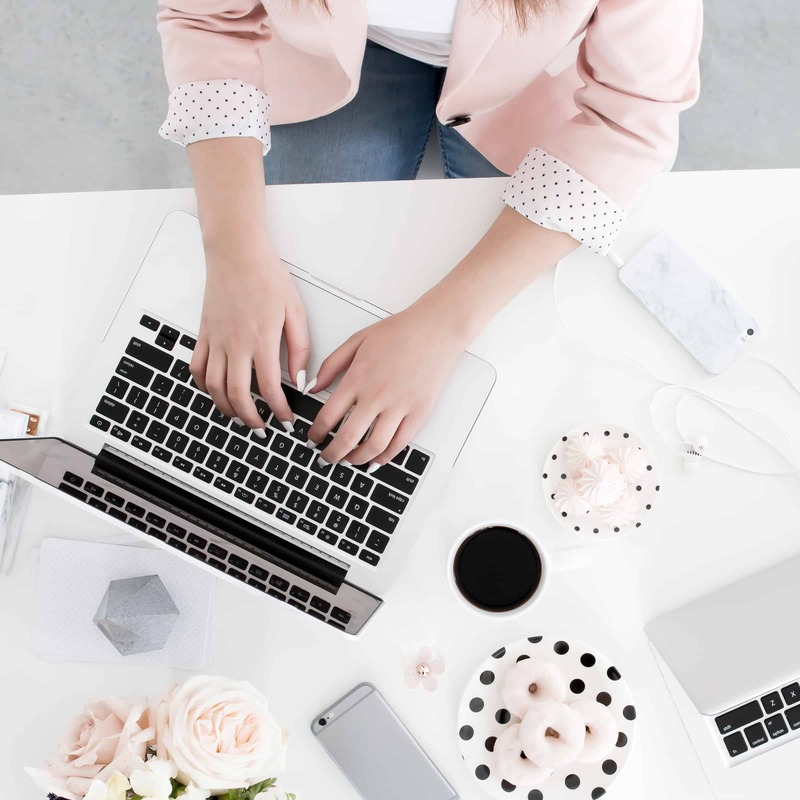 This affiliate program has just about everything bloggers need to get started. If you think the Adobe Creative Suite is too advanced for some of your readers, then why don’t you promote a good alternative? PicMonkey is a good choice for DIY-friendly bloggers, encouraging creatives to communicate visually using a simple but efficient tool. Determined to make money with affiliate marketing? Rest assured that PicMonkey is one of the best creative affiliate programs you can recommend not only to personal bloggers but also to online business owner readers. Probably fits every website owner who is just starting their affiliate marketing journey! Learning how to make money with affiliate marketing means providing great affiliate marketing blog content. Creative Market is an online marketplace community offering bloggers with reliable resources for creative content creation. Their digital goods are made most especially for passionate web creatives. Want to provide your readers with photography, fonts, vector graphics and WordPress themes? Then, this is really an affiliate program worth joining! If a fraction of your audience is composed of business bloggers, then Leadpages is a great choice for you. Entrepreneurs are always looking for dependable resources to help them run their businesses. Why not recommend a tool that can help them create pop ups, as well as launch, sales and conversion pages? This affiliate program is a wise option for those who use the landing page builders quite frequently. How to make money with affiliate marketing? At this day and age, more and more people are becoming interested in learning new skills through online classes. Why not help your readers explore new paths and learn something new every single day? Promote online classes through CreativeLive. Online courses in photography and business? What about graphic design and do-it-yourself projects? Whatever your audience needs, you can feel confident that CreativeLive’s affiliate program is great for virtually any niche. To be able to learn how to make money with affiliate marketing and maintain a website, a blogger would need a lot of tools and resources. HostGator provides a vast array of tools and affordable and user-friendly solutions. Want to monetize an idea, maintain a website and eventually run an online business? Through their affiliate program, you can promote not only web hosting services, but also website building templates and a 1-click application installer. You will be paid via check or PayPal every month, and there is no minimum for payout. Moreover, take note that the more signups you send HostGator each month, the higher your commission will be! If you send them 1 to 5 signups a month, you’re bound to earn $50 per sign up. For 6 to 10 per month, you will earn $75 per signup, and so on. How to make money with affiliate marketing? Find which aspects of life your audience is constantly trying to address. What do you think are their priorities? Are they trying to address some work problems or personal issues? Can you give them the much-needed convenience in certain aspects of everyday life? You might want to check out some food and health affiliate programs. After all, we always crave for something delicious, and would want our healthy meals delivered at our doorsteps in an instant! Is personal health and well-being an important value for your readers? If yes, then check out the following affiliate marketing opportunities. Learning how to make money with affiliate marketing means giving your blogger readers the convenience they are aiming for. Through Amazon Prime Pantry, bloggers can purchase household products and grocery items in everyday packages. It offers not only reliable delivery services, but also weekly deals and coupons on various groceries. This isn’t too hard of a sell for most food bloggers. Who doesn’t love it when delicious food show up at the door?! The Vitamin Shoppe is just one of the many affiliate programs that is dedicated to providing high-quality health and fitness products and supplements. Do you want to help your readers maintain their good health? Why not address the food and wellness needs of your health conscious readers? Want to learn how to make money with affiliate marketing and The Vitamin Shoppe? Go for it. You will not only make money by recommending vitamins, supplements and probiotics. You can also give the support your audience needs when it comes to their personal journey towards health and wellness. If you’re thinking of promoting food preparation and delivery membership options to your readers, consider eMeals. Any food blogger would love to try a vast selection of delicious and convenient meal plans. 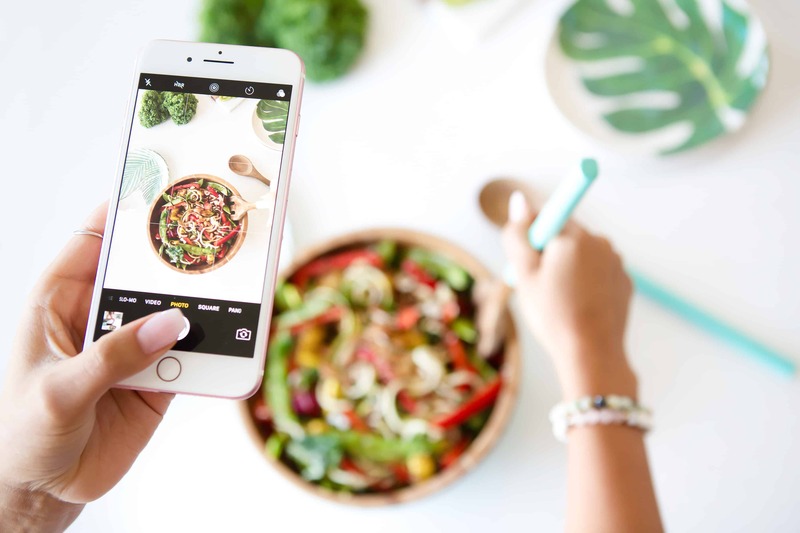 What’s more exciting is that these weekly meal plans are of great variety and flexibility, allowing you and your audience to pick which recipes are perfect for your fitness goals. Trust me, even the blogging world’s pickiest eaters would love to try them! How to make money with affiliate marketing? Do you want to promote something that your audience will love and at the same time find very useful? If you have a lot of food blogger readers, then why not try Restaurant.com’s affiliate program? Restaurant.com allows bloggers to get the best food experiences wherever they are in the world. This tool is made perfectly for local foodies and globetrotters, so you can expect that it will deliver great referral programs with select restaurants. If you want to know how to make money with affiliate marketing, lead your readers to a more organized financial life. We know very well that lack of financial organization can hurt our budget plans. We’ll run out of cash and savings, and we wouldn’t be able to pay your bills. Want to become an affiliate marketer? Then, you should help personal bloggers and online entrepreneurs work towards their money saving goals. 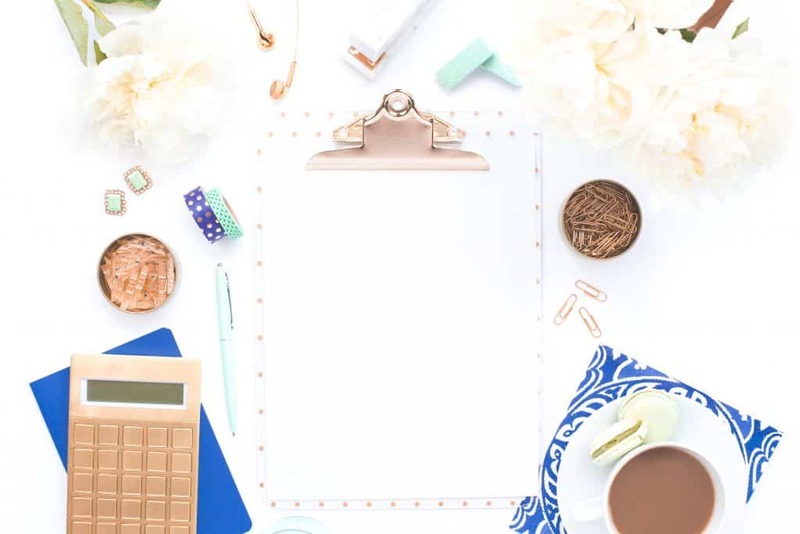 Whether you are blogging about personal finance, money management or couponing matters, this collection of affiliate programs can deliver big affiliate income. Unlock “5 additional hot affiliate marketing programs” by joining our Free Resource Library, just CLICK BELOW! Gaining control of our finances means gaining control of our lives. Why not help your readers put their earnings into the proper buckets? You Need a Budget (YNAB) is a popular budget tracking app and works more like a referral program. Through this affiliate program, you can track your spending and gain control of your money. Surely, you’ll be excited to use YNAB’s up-and-coming budgeting software. Whether we like it or not, taxes are part of our life’s obligations. Do you think your readers need assistance in filing their state and federal income tax returns? If yes, then recommend TurboTax. It is a popular tax preparation software providing people with reliable online tax services. If you’re determined to learn how to make money with affiliate marketing, you’ll consider TurboTax’s customized tax solutions. Why? Because its professionals can give you and your readers expert tax advice. They can help prepare and file your taxes with utmost confidence. Furthermore, their cookie lasts 21 days, so if a visitor makes a purchase within that timeframe, you’ll still get the commission. Dealing with bookkeeping matters can be a complicated task even for experienced business owners. If you want to make money with affiliate marketing, try promoting Quickbooks. It is a leading small business bookkeeping software not only with 4.3 million customers worldwide, but with an award-winning customer service. We can assume that online business owners are among the most meticulous when it comes to organizing finances. So, if you want to know how to make money with affiliate marketing, you better think of ways to help out your entrepreneur readers. What other business solutions can you recommend to them? Try Freshbooks. Freshbooks is a favorite among online business owners. Why? Well, where else can you find invoicing, bookkeeping and profit-loss statements all in one place? You can help them address business issues by making accounting easy, safe and secure. How to make money with affiliate marketing when your readers are interested in couponing their way towards major savings? Ebates is a great option. This affiliate program allows bloggers to earn cash back for their purchases. Cool, right? You can start shopping at the Ebates website now and get cash back at over 2,000 stores! The blogging world is full of passionate beauty and fashion bloggers who are always ready to share their style knowledge. Aside from imparting their own style thoughts, they also give us interesting beauty reviews. A review is like an advice from a friend, right? Especially when we’re trying to purchase something! As an affiliate marketer, have you considered promoting fashion and beauty products? Instead of coordinating straight with the retailer like most affiliate programs, it’s highly recommended to sign up with an affiliate program that works with brands. Why? Because this can help you get the best commission percentages. 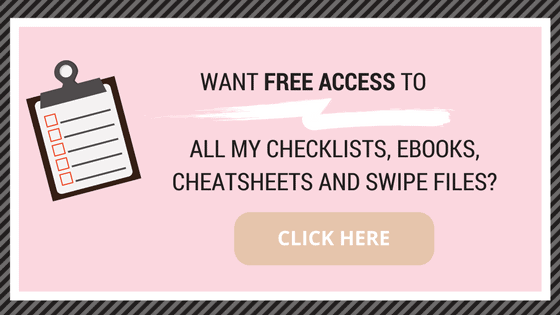 Here’s a list of some of the most popular affiliate programs for beauty and fashion bloggers. Are you thinking of making money with affiliate marketing and promoting beauty products? LinkShare can be a good choice. It offers great opportunities for both the publisher and advertiser, so you can feel confident that you can generate profit and grow your online business. How to start affiliate marketing? Are you determined to learn how to make money with affiliate marketing? Check out Pepperjam. Pepperjam is Ebay’s popular affiliate program that works directly with a lot of high-end retailers. 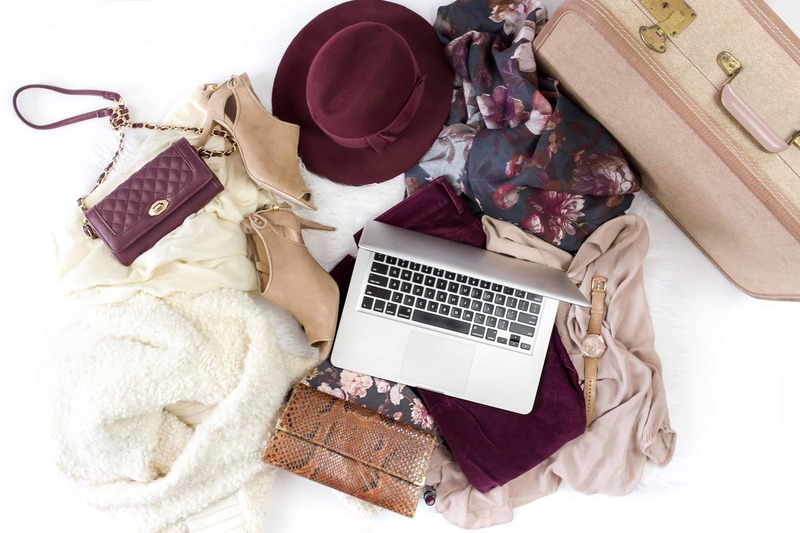 It is a platform built most especially as a fashion and beauty virtual space, so you can expect that each product is a gorgeous treat for bloggers. Some of your favorite retailers are obviously on Pepperjam! Recommend ShareASale to your online business owner readers if you want to learn how to make money with affiliate marketing. It is a large marketplace providing various blogger-friendly programs, including pay-per-click ones for a minimum payout of $50. It is a reputable, easy-to-use platform, so it easily became a favorite network for many bloggers. From home and garden merchants to business and fashion merchants, ShareASale has got you covered. Check out these ShareASale affiliate programs! Which of among these are you excited to promote? It is not as organized and user-friendly as other affiliate programs listed here, but CJ affiliate is still widely used by many beauty and style bloggers. If you want to understand how to make money with affiliate marketing, this affiliate program might be the one for you. CJ Affiliate has a free, quick and easy sign up process. Not only does it provide updated lists of advertiser incentives for affiliates, it also gives the flexibility to choose specific products and advertisers. Definitely one of the best platforms for fashionable products and style goals! How to make money with affiliate marketing? Take note of their popular retailers! Are you an affiliate marketing newbie looking for stylish products to promote in your affiliate marketing blog? Learning how to make money with affiliate marketing means not only promoting unique, interesting items, it is also about giving your readers the much needed shopping convenience. With Target’s affiliate program, you are sure to get high-quality retail products through a reliable, quick shipping service. Moreover, it has a generous cookie expiration time frame of 7 days. This means that you have more time to make a commission which eventually can lead to much higher conversion rates. Organizing our personal spaces is a tedious, tiring task requiring tons of time. Luckily, we have innovative home organization bloggers to get inspiration from. 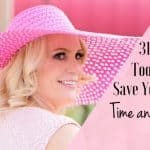 How to start affiliate marketing if you’re a home organization blogger providing the best toy storage tips? There are various storage and organization affiliate programs which will not only help you earn extra affiliate income. It will also guide you in decorating your home at affordable costs. Designer Living is an attractive affiliate program for interior design bloggers. If you think you have a knack for turning store-bought furniture into something entirely unique, you should try applying in this affiliate program. How to make money with affiliate marketing? Provide a variety of home decoration and furniture brands. Designer bedding? Designer furniture? Wall art? Designer Living allows you to shop by brand or by room, just so you can see the perfect pieces for your dream interior design setup. Sounds like an interesting platform for bloggers, right? Are your affiliate marketing blog readers looking for the best home organization and storage tips? Well, whether it’s throw pillows, handwoven blankets or art prints, trust me, you can find it all on Etsy. 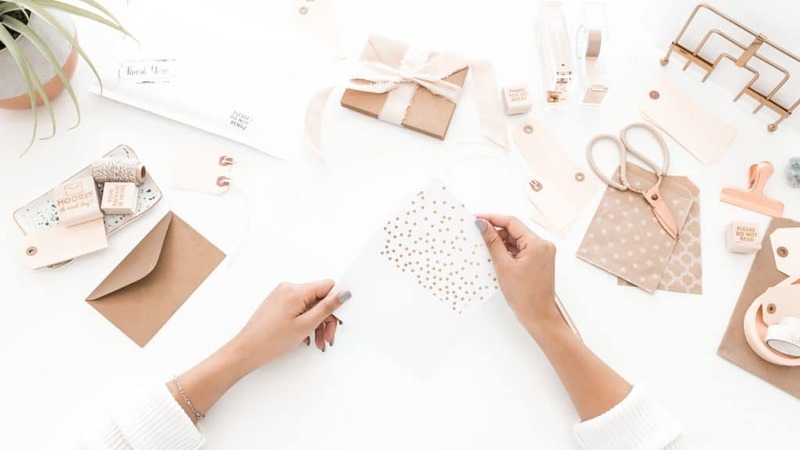 It is the biggest marketplace for handmade goods, so being an affiliate partner is a unique opportunity to add to your income while supporting other small businesses. Etsy is popular platform among the creative souls in the blogging world. 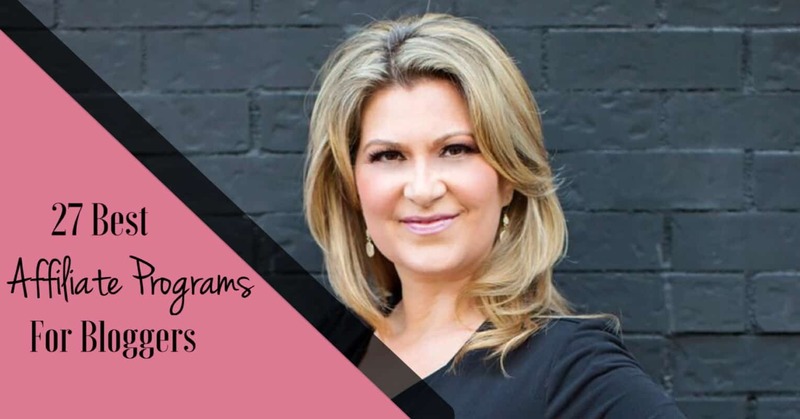 It’s actually easy to sign up to their affiliate program—there are qualifications, but it’s completely normal and understandable! If you are interested, go ahead and sign up. As long as you’re in the arts and vintage crafts niche, you surely have a chance! If you want to know how to make money with affiliate marketing, promoting high-end home decorations to your interior design blogger readers is the way to go. Barneys is a luxury retailer providing not only a vast selection of luxury home decorations, but also clothing, shoes and accessories. Do you want to recommend products from the world’s top designers? Fragrances? Jewelry? Home furniture? You’ll never go wrong with Barneys’ wide selection of classy items. Interior design bloggers would never get enough of well-crafted furniture. For those who love travelling, World Market is the way to go. Do you think your blogger audience loves incorporating different cultures and travel experiences in their interior design projects? Well, if yes, they would surely love this affiliate marketing program. Wayfair, a trusted platform offering a large online selection of furniture, promises to help bloggers find the right products at affordable prices. Sign up to Wayfair’s affiliate program, if you want to know how to make money with affiliate marketing.There’s no doubt that it’s a good fit for bloggers who love featuring their creative environment on social media. How to make money with affiliate marketing? Sign up to your affiliate program favorites! Are you determined to learn how to make money with affiliate marketing? Which free affiliate programs are you aiming to apply for? Start earning more passive income by finalizing your affiliate marketing blog plans today. Being an affiliate marketer is not just about earning a lot of extra money. You need to look at the bigger picture, and think outside the box. Ask yourself some initial questions. How to start affiliate marketing? How can you address your readers’ needs? What resources can you recommend for them to achieve their goals? Remember that together with your knowledge and patience, the trust of your audience is your ticket to success. Want to earn lots of cool cash from your blog so you can travel the world? Explore these 4 other options aside from Affiliate Marketing! WANT TO KNOW HOW TO MAKE MONEY WITH AFFILIATE MARKETING? WHICH AFFILIATE PRODUCTS WOULD YOU LIKE TO PROMOTE? PLEASE SHARE IN THE COMMENTS BELOW. I WOULD LOVE TO HEAR FROM YOU! As a newer blogger, this is so helpful! Thank you for all this great info! Why did I not know the the vitamin shoppe had an affiliate program?! This is awesome! I’m really glad I stumbled on your blog post. I’d like to begin affiliate marketing, but didn’t have a clue where to begin. Thanks for the tips. Thanks for this! It’s nice to see some different affiliate programs listed here that I didn’t know of before. Great info for me as a new blogger. Thanks for the recommendations! Wow! That’s good to know – even at my ‘newer-than-new’ stage.